We are a registered Davis and Weber County Utah Vehicle Emissions Test Station for all Emission Testing. "On-The-Spot" Renewal, DMV Tag Renewals available. Call us at 801-776-4330 to schedule your safety inspection or emissions test today. 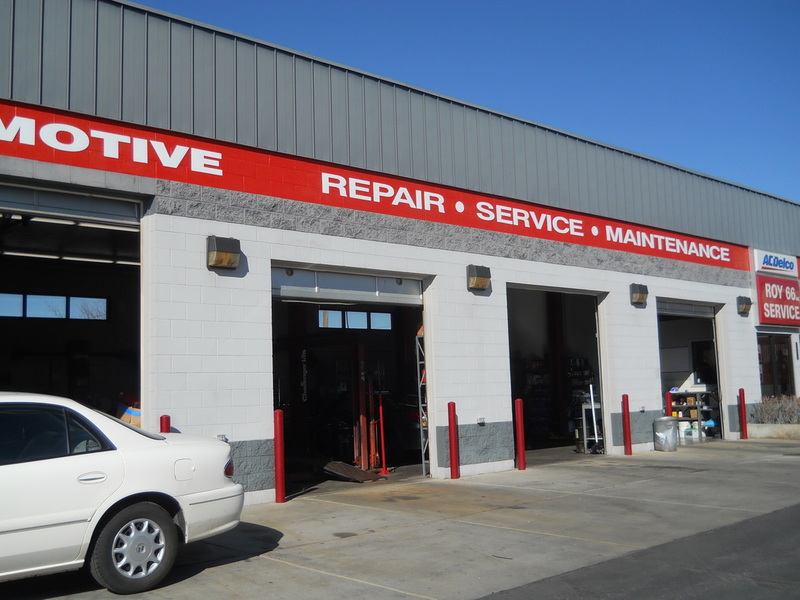 As a regular part of our Maintenance Services, we will continue to provide you with safety related inspections of your brakes, suspension, steering, tires, lights and visibility, to promote safe and comfortable driving in and around Utah.